What are my choices for pool decks? There is a wide variety of choices when it comes to pool decks. 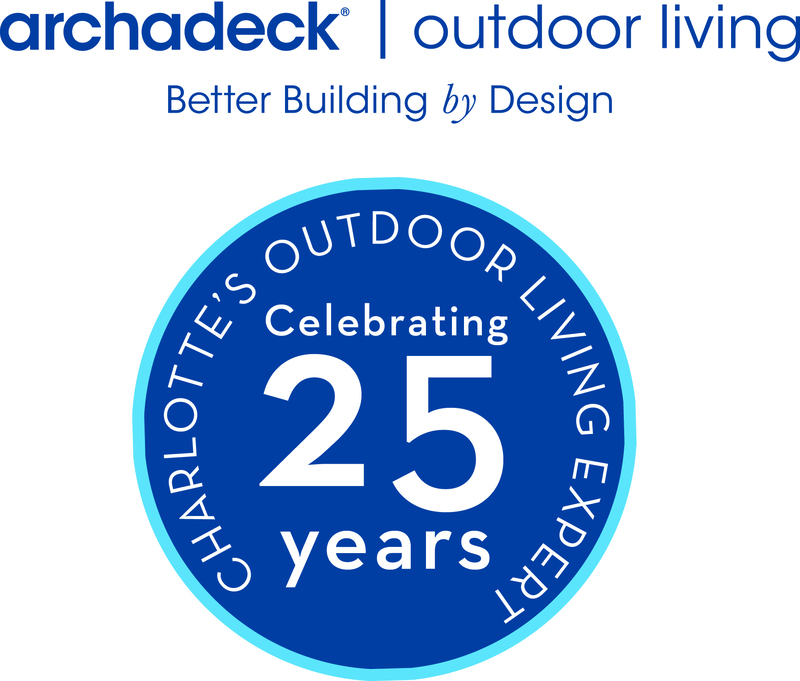 Let’ start with the definition of a pool deck? A pool deck can be wooden deck structure that surrounds an above ground pool that has either wood or composite deck boards as a surface. These are quite popular with above ground pools as you can hide the piping and pool equipment easily while provide access doors around the perimeter to get to the equipment when needed. 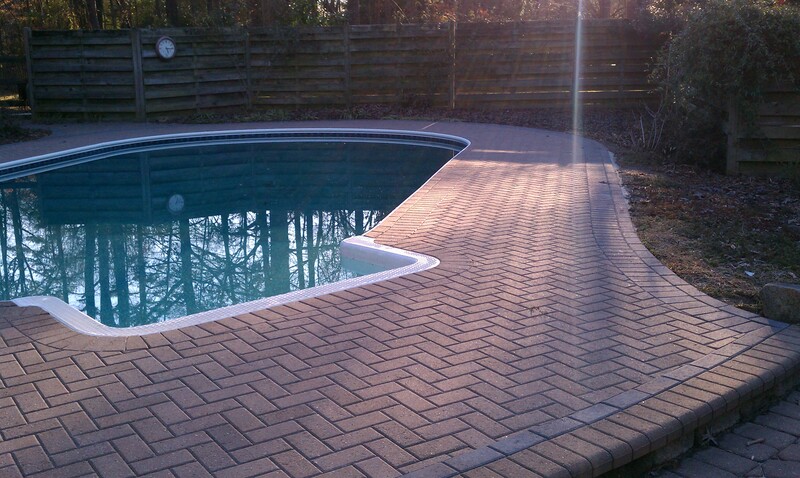 Pool decks can also be defined by a masonry product that surrounds a pool. These have evolved over the years as people are looking for low maintenance solutions, higher aesthetics, cool surfaces, and non-slip surfaces. By nature, pool decks are not inexpensive and they are not always best provided by the pool builder. Concrete has long been a relatively affordable pool deck substrate. The concern with it is that it will crack. In addition, it not as aesthetically pleasing as some other surfaces. A product called “Cool Deck” is a masonry substrate that is best known for keeping your feet cool on hot summer days. These are still known to crack at times.